The novelty of running early on a Saturday morning without a hangover has never worn off. It always fills me with gratitude and pride and kick starts my weekend with an amazing endorphin rush. 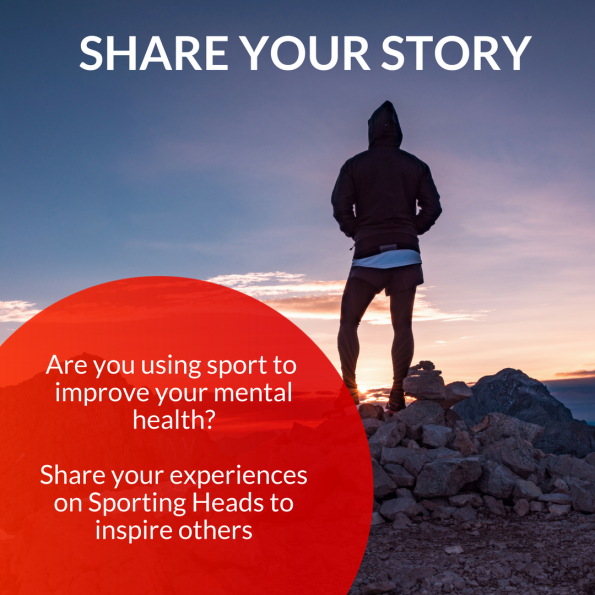 © 2019 - SportingHeads. All Rights Reserved.